Bank makes announcement and the Pound strengthens against the Dollar. 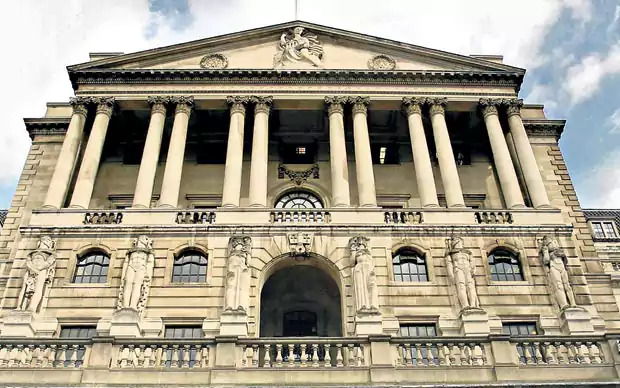 The pound jumped against the dollar as policymakers at the Bank of England voted to hold interest rates at 0.25 per cent again today – and hinted an interest rate hike could happen “in the coming months”. Members of the Bank’s nine-strong Monetary Policy Committee voted 7-2 to keep interest rates on hold at 0.25%. But the committee was talking in much stronger terms about an increase, analysts said. The pound climbed more than 1% against the dollar to $1.3363 after the Bank’s announcement. Although seven members voted to hold rates, while two voted to hike, they suggested an easing of monetary policy could begin soon. Stay ahead of the news cycle, get all the market data and financial news by subscribing to our Daily business briefing.